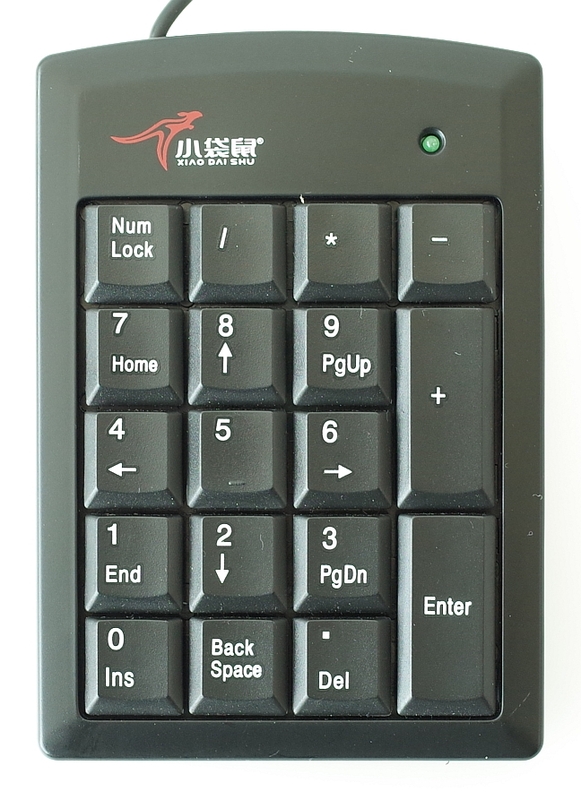 PS/2 keypad suitable for use with microHAM products. Image is an example. Actual case may vary from example shown.